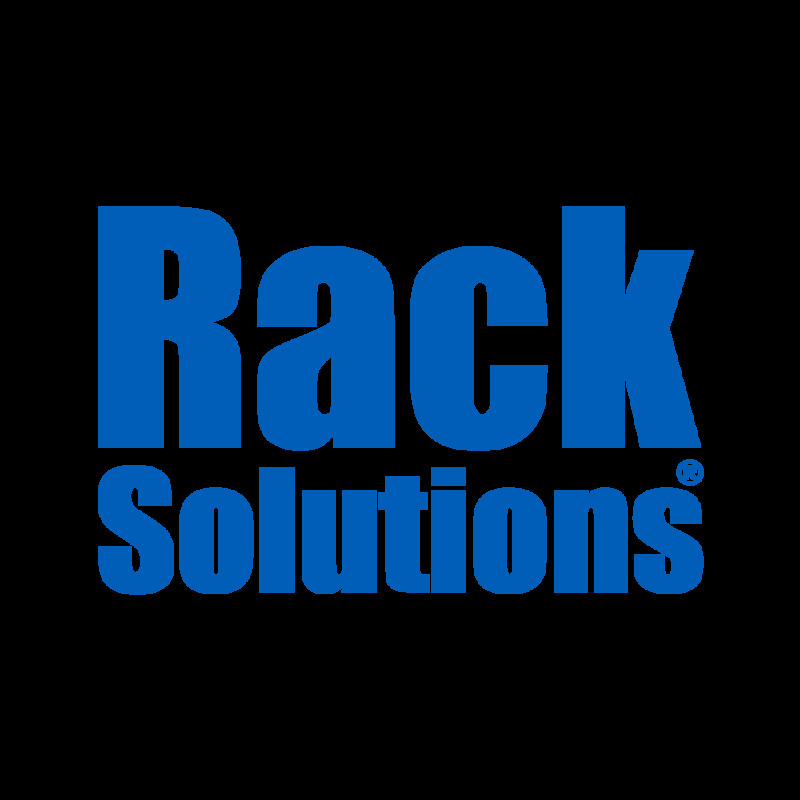 Our 13” AV Rack Shelf mounts 2 Post and is compatible with any standard 19” server rack. This is a cantilever shelf and is 13" deep and has a weight capacity of 60 lbs making it a perfect solution for mounting shallow equipment such as routers, microphone systems, and audio receivers. The AV rack shelf can fit in square, round, or threaded holes and can also be mounted up-side-down.